Telangana Assembly Polls 2018: A team of the Election Commission of India (EC) on Tuesday met district officials and representatives of recognised political parties and elicited their views as part of its exercise to assess preparedness for elections in Telangana. The team was led by Senior Deputy Election Commissioner Umesh Sinha. Umesh Sinha deputy election commissioner addressed the media on Telangana Assembly Election 2018 on Wednesday. During the briefing, Sinha added that they have taken stock of preparedness ahead of the polls. Je added that the commission assessed the electoral rolls and met all the concerned senior officials. 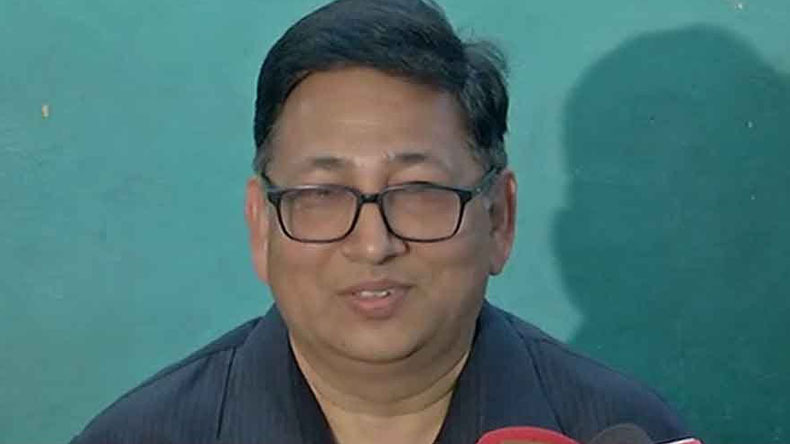 The press briefing comes after a team of the Election Commission of India (EC) on Tuesday met district officials and representatives of recognised political parties and elicited their views as part of its exercise to assess preparedness for elections in Telangana. The team was led by Senior Deputy Election Commissioner Umesh Sinha. The EC team had a meeting with Chief Electoral Officer Rajat Kumat, senior officials from police, revenue and other departments attended the meeting. While addressing the media on the Telangana Assembly Election 2018, Election Commission said that the team has met the representatives of all the political parties and took inputs from them. He added that on September 12, a detailed meeting took place which was attended by CEO and officials of the government. Briefing the media on the issue, he said that the team will submit the report to ECI. Election Commision said that several political parties have also raised the issue of non-registration and deletion of names from the voters’ list. The political parties further demanded that the delete names must be restored. Taking cognizance of the issues raised, EC directed the senior officials to take proper steps to make things right. Umesh Sinha added that they will kick-off a voter awareness campaign across all platforms to clear the doubts within the common man prior to the elections. The following move by the EC comes after Caretaker Chief Minister and TRS President K Chandrasekhar Rao on September 6 dissolved the Assembly to pave way for early elections. The polls are likely to be held in November, but the EC team will submit its report to the Commission and based on this, a final decision will be taken on poll dates. Meanwhile, AIMIM chief Asaduddin Owaisi requested the EC to conduct early and single phase elections in the state.